Out now! "Now wash your hands! 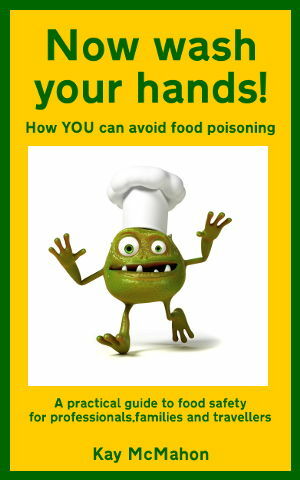 How YOU can avoid food poisoning", a practical guide to food safety by Kay McMahon. FREE from 0700 GMT on Sunday 8 September until 0700 GMT on Tuesday 10 September. "The problem with getting health insurance is that you never know what to get. Do I get a local plan or an international plan? What does my plan cover? What else should I think about adding into my policy? How can I keep the costs of my policy low?" In Part One of his two-part article, Jenkin Au of Global Health Insurance looks at health insurance - the benefits of an international plan over a local one, and what the typical plan can cover. "Because insurance is defined as the equitable exchange of risk for a payment, the insurance companies are undertaking some risk in exchange for your payment. When calculating the premium, it’s quite a different formula for an international plan and a local plan." Jenkin Au concludes his look at health insurance with an examination of how you can keep the costs down and still maintain high coverage. Banish bacteria from your kitchen!